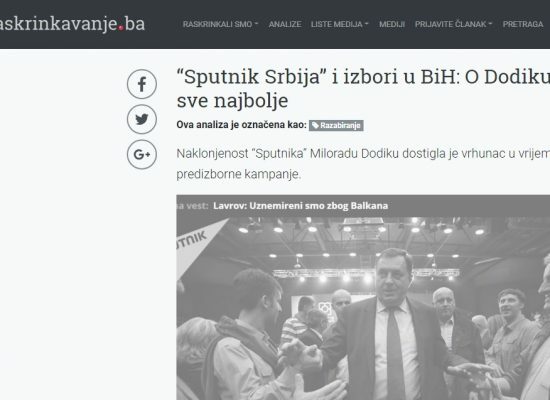 StopFake je upravo proslavio 5 godina! 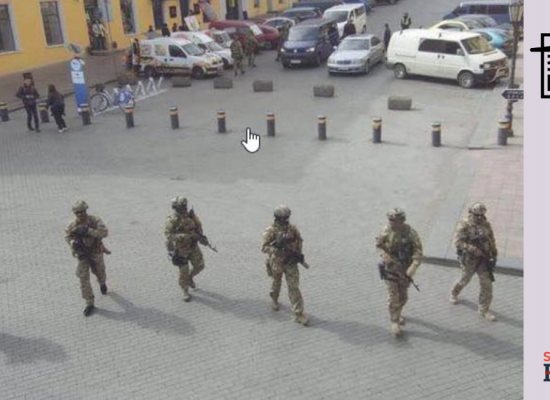 Five years ago, during the Revolution of Dignity, when Ukraine’s ex-President Viktor Yanukovych went on the run and Russian troops started to occupy Crimea, Ukrainians simultaneously experienced a massive propaganda attack from Russia. The informational space of Russia, Ukraine and Europe was flooded with deceitful messages from Russian and pro-Russian media that began to write „about the unconstitutional coup in Ukraine“, about the activities of the „junta“, as well as „the legitimacy of President Yanukovych” and the role of the US and the EU in the revolution. It was in those days that the word „fake“ started to become commonplace. That was how journalists and experts started to define false information that distorts real facts and changes reality but is presented as a news story. That was the setting at the beginning of March 2014 when the StopFake project came to life. The initiators of the project were teachers, graduates and students of the Mohyla School of Journalism. StopFake started as a volunteer project but over time it assembled a team of professionals working on disinformation and now includes over 40 people. The task of StopFake was to check and refute disinformation and propaganda about events in Ukraine, which were disseminated by Russian media. Besides studying the influence of propaganda on Ukraine, StopFake explores its methods of influence on other countries and regions, primarily the European Union and the countries of the former Soviet Union. “Five years ago, none of the team believed that this initiative would last so long. We responded to the challenges of that time. We did what we thought was necessary and important. 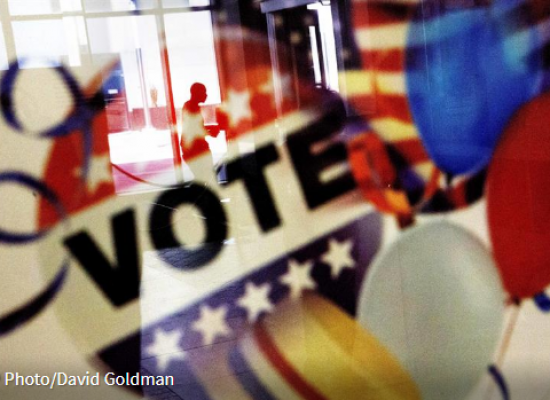 Today, StopFake is more than a fact-checking project. It is an analytical hub, which has a comprehensive approach to the problems of propaganda and disinformation. 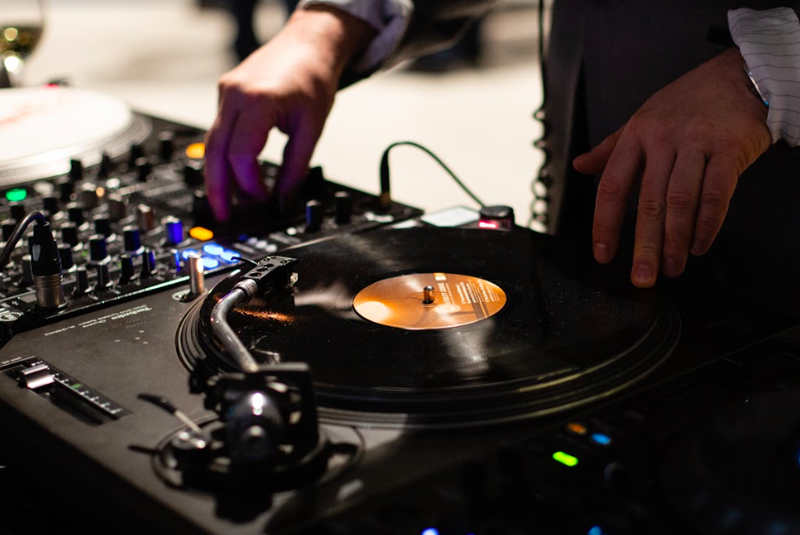 We are engaged in analytical work, monitoring and research, and the development of new approaches in media education. 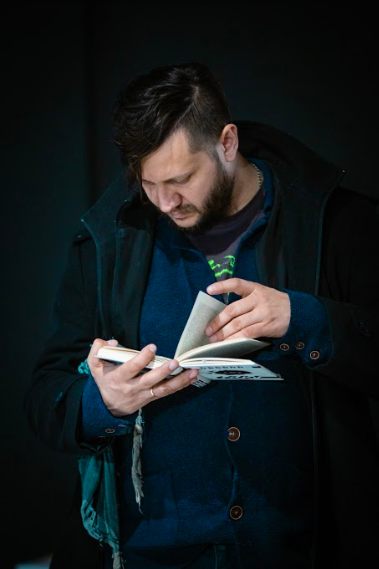 In fact, we created a trend of using fact-checking to test foreign disinformation, collected irrefutable evidence of the existence of a complex Russian disinformation system and raised awareness about this problem at the international level,” says Yevhen Fedchenko, StopFake editor-in-chief and director of the Mohyla School of Journalism. The first refutation appeared on the website on March 2, 2014. In that article, StopFake refuted a fake story by the Russian propaganda agency RIA “Novosti” about the mass defections of the Ukrainian military personnel stationed in Crimea to the side of the Russian authorities in Crimea. 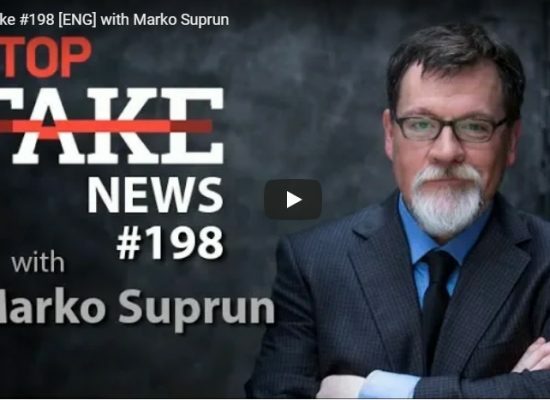 It resulted in the creation of a website that would refute fake “news” in the media by means of information verification. The post about launching StopFake was shared on Facebook 13,000 times in the first two hours of its existence yet there was still no content on the website. Social networks and emails were literally flooded with messages. For its creators, this was a clear sign that this project was more important than ever. Ruslan Deynychenko, Executive Director of the project, wrote his first article for the website in early March 2014. “At that time the Russian media invented a story that the border areas of the Russian Federation were flooded with thousands of Ukrainian refugees. However, there were no images of the refugees. In the news story, they showed a video from the border crossing point on the Ukrainian-Polish border. It was not hard to check that information. 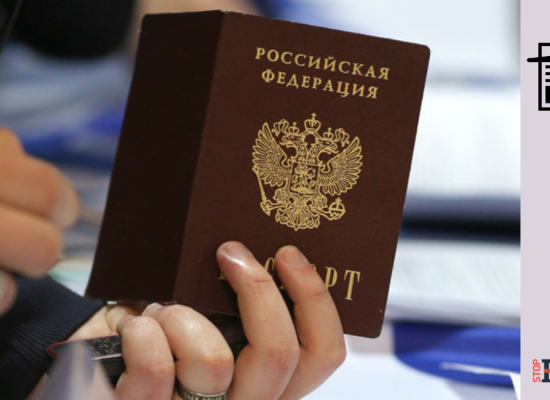 I called the Federal Migration Service of the Russian Federation and asked for information about refugees from Ukraine. A representative of the department told me that they received several phone calls from Ukrainians that week. There was no influx of „thousands of refugees“. However, she mentioned that they were instructed by their management to get ready for refugees. Allegedly, they were already been buying tents, pots, and bedding. I was surprised at that time why they needed to prepare if there were no refugees. A couple of months later, when the Russians unleashed war in the Donbas and the refugees appeared, it became obvious that the Kremlin was preparing for that scenario in advance”, says Ruslan Deynychenko. During the first month of the project’s activity, 105 articles with refutations of fake news were published on the website. It was a record number for all 5 years of StopFake’s existence. Most fake news stories were about the situation in Crimea, including new fake stories about the “defection“ of Ukrainian military units to the Russian side, as well as false reports about the inactivity of the new Ukrainian government. It was in 2014 when StopFake refuted the most famous and absurd fake stories, such as the one about the crucified boy, Carlos the Spanish flight operations officer and two slaves. 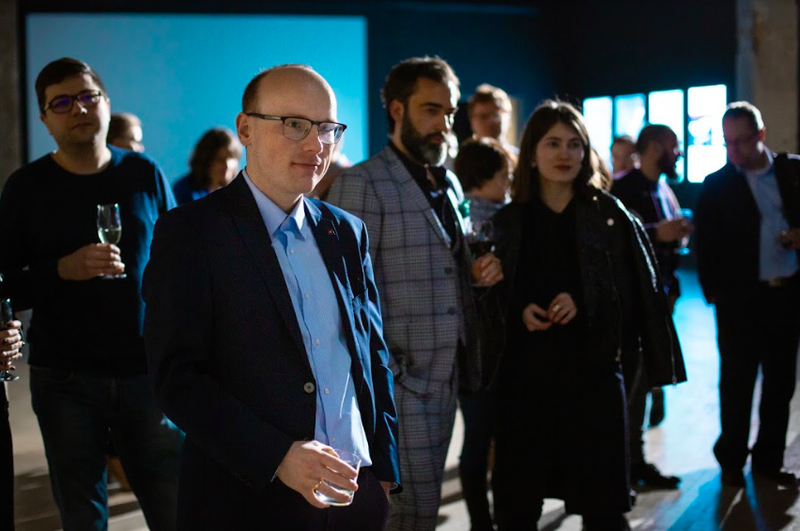 Churanova believes that in the 5 years since the start of the Russian disinformation campaign against Ukraine, the approaches to its dissemination have changed. 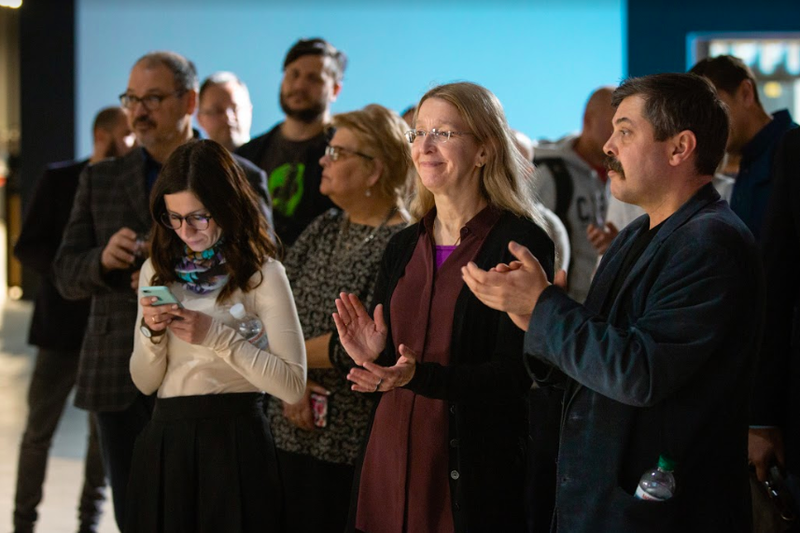 The StopFake team was one of the first to start using fact-checking to fight disinformation and one of the first in the world to draw attention to Kremlin propaganda as a systemic phenomenon that would soon become a leading global threat. 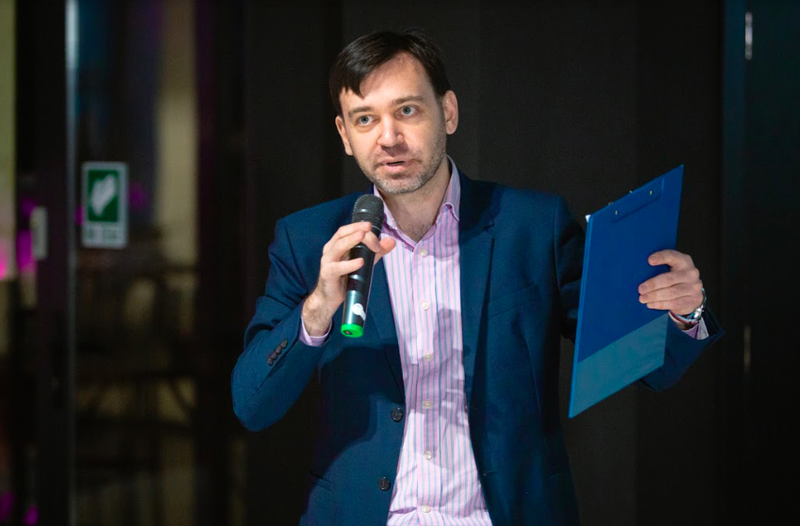 According to Jakub Janda, Czech expert and director of the Kremlin Watch project, StopFake put the issue of Russian disinformation on the agenda in Europe. 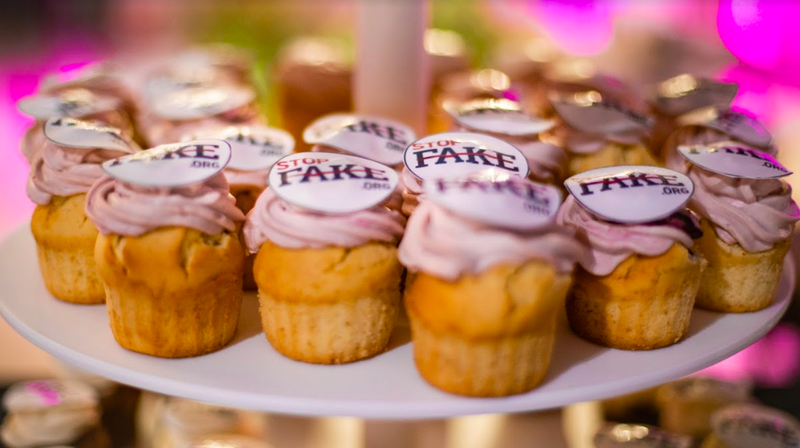 In addition, says Janda, StopFake was one of the prototypes for the creation of the East StratCom Task Force, the European Union’s fact-checking initiative. 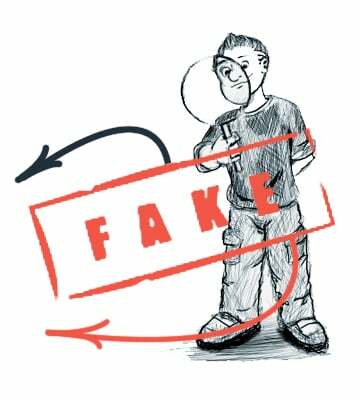 “It also played a major role in exposing fakes. Until then it was very hard for various policymakers or journalists to touch or understand what Russian disinformation, as a complex security threat, looks like. On the contrary, StopFake has been doing very well in exposing, analyzing, and describing it,” Janda said in an interview for StopFake. 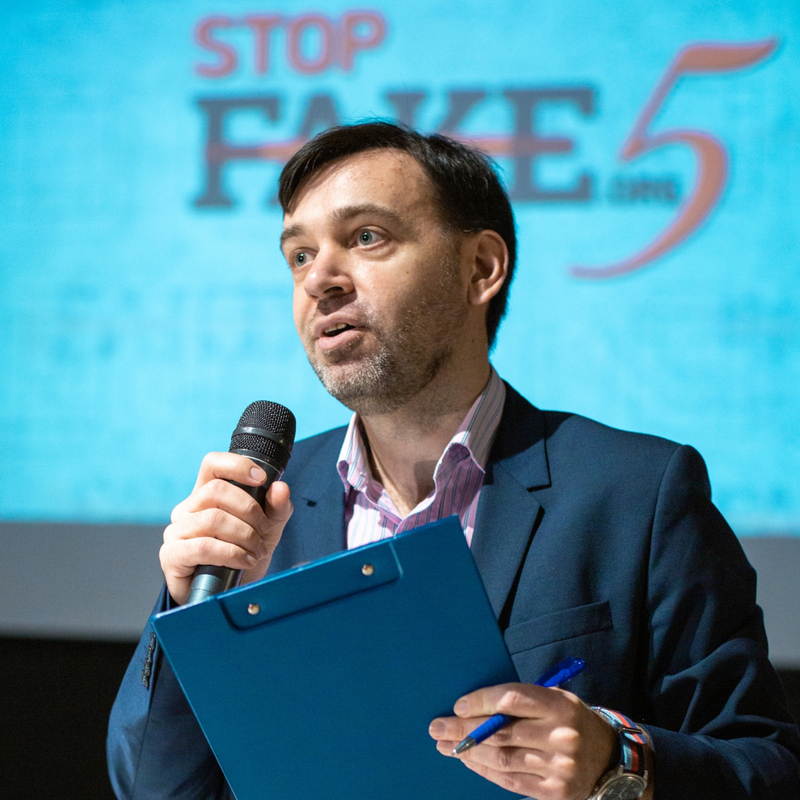 Yakub Kalensky, a co-founder of the EU project EUvsDisinfo and the head of the anti-disinformation group of the Ukrainian Elections Task Force, believes that StopFake has become the most important project working in the area of countering disinformation. 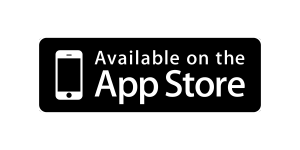 “StopFake was the first to show the importance of the regular analysis of fake news stories. 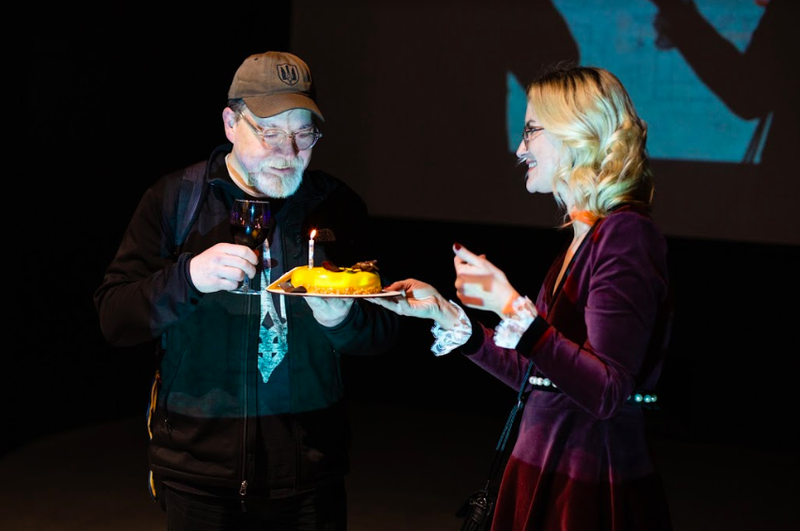 When we started the EUvsDisnifo project, we were primarily guided by intentions to create something akin to the all-European StopFake,” Kalensky said. 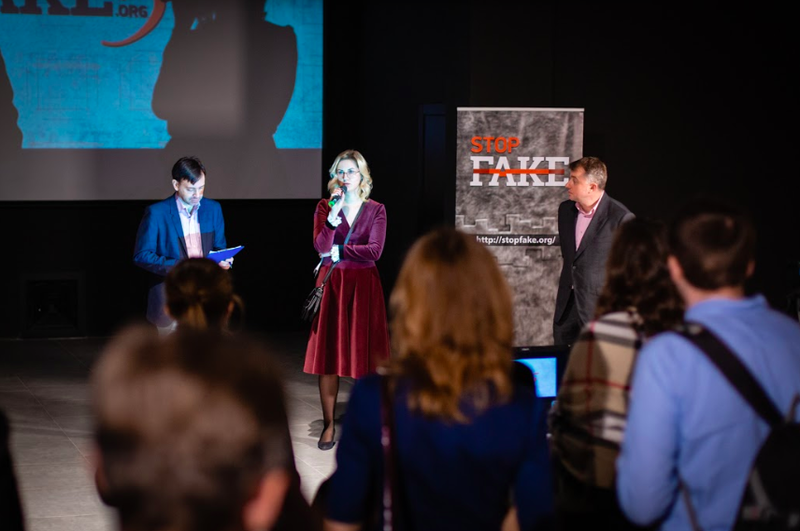 The StopFake team not only refutes individual pieces of fake news but also compiles an archive of propaganda, analyzes this information, and tells about these propaganda issues at conferences and seminars in Ukraine and abroad. “This region has its own specifics,” she says. “Some are quite sceptical about the fact that we refute only Russian fakes and allegedly do not pay attention to the Ukrainian ones. At the same time, the majority of fake news in Spain is related to the internal political struggle. However, they are still very susceptible to pro-Russian narratives. Russian disinformation also has a strong influence on some Latin American countries”, says Mosendz. 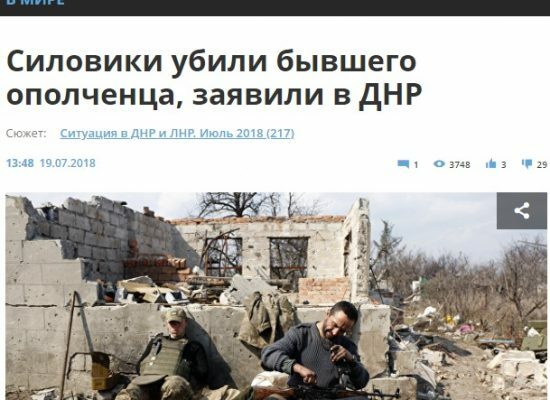 «Интересно, что Sputnik France называет нас «site ukrainien tristement célèbre StopFake» и «démystificateurs de la propagande du Kremlin». С определением «печально известный» можем поспорить, но когда оппоненты нас называют «обличителями кремлевской пропаганды» – то это тот редкий случай, когда они не врут», – рассказывает Оксана Пинскер. “It is interesting that Sputnik France calls us the “site ukrainien tristement célèbre StopFake” and “démystificateurs de la propagande du Kremlin”. 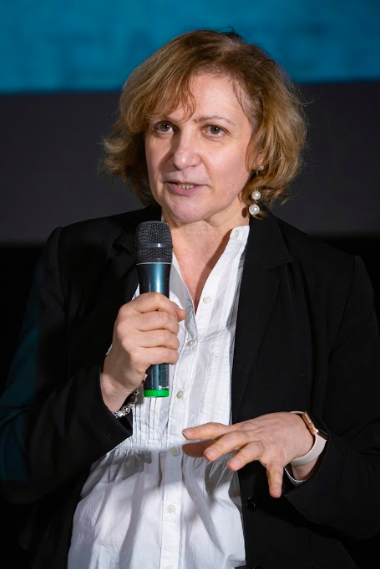 We can argue with the definition of “notorious” but when the opponents call us “denouncers of Kremlin propaganda”, this is a rare case when they do not lie, ” says Oksana Pinsker. Currently StopFake refutes disinformation not only on the website but also with the help of weekly video news digests in Russian, English and Ukrainian, and produces weekly radio news digests and publishes a monthly newspaper “Your Right to Know”, which is distributed free of charge to residents of the Donetsk and Luhansk areas with a circulation of 200,000 copies. In recent years, one of the key components of the project’s activities has been conducting media literacy training and media competency development among journalists, civil society activists, teachers in schools and universities, and even politicians. 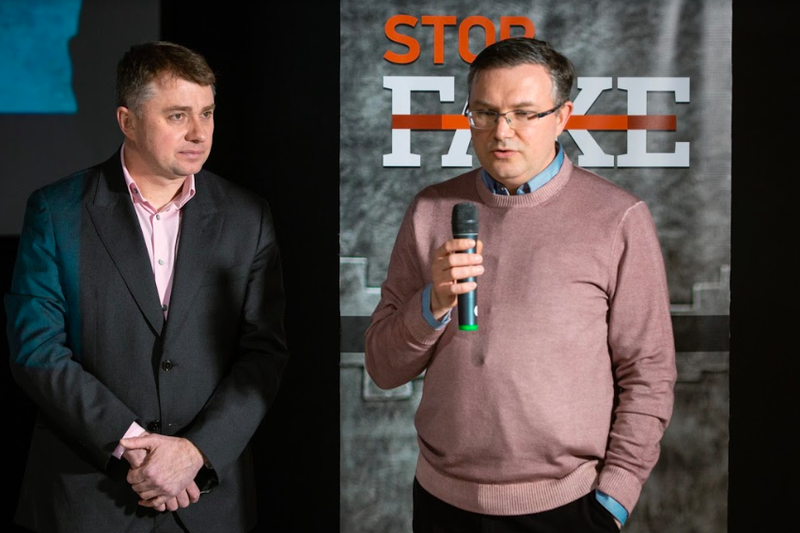 For example, in 2016, together with colleagues from Bellingcat, StopFake held a seminar on “Teaching Fact-Checking and Information Verification at Universities”. Sixteen journalism teachers and heads of media programs from 13 universities in Ukraine participated in the seminar. The project resulted in the collective development of a curriculum on fact-checking for journalism students from Ukrainian universities. 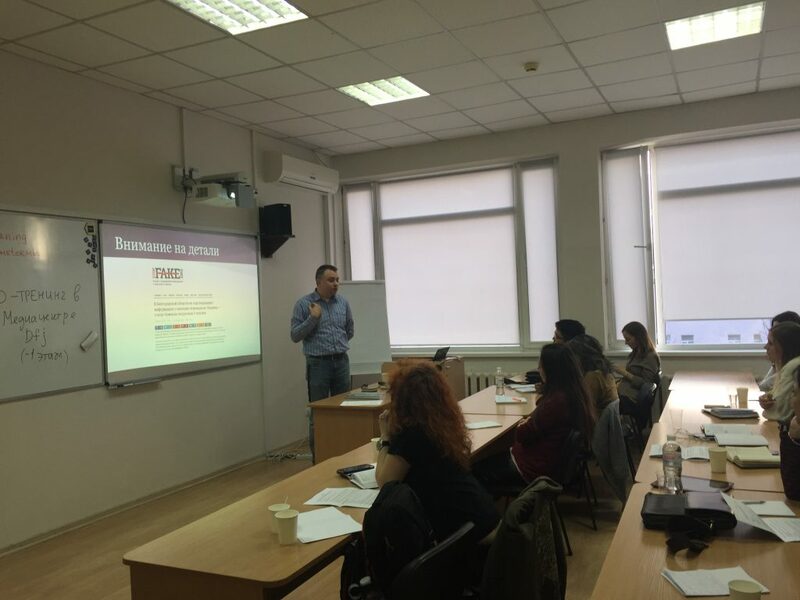 Also in 2016, after an invitation from MediaNet International Centre for Journalism, StopFake trainers conducted training on how to fact-check politicians and verify open source data, as well as search and expose fake news for Kazakhstan journalists. Later, in the framework of the project of the Netherlands Institute for Multiparty Democracy (NIMD) and the UK Conflict Stability and Security Fund (CSSF), StopFake conducted a two-day training session in Tbilisi on identifying and countering external propaganda, as well as on political fact-checking for young politicians from Georgia, Armenia and Azerbaijan. In 2018, StopFake joined the IREX project “Learn to Discern: Information and Media Literacy”. 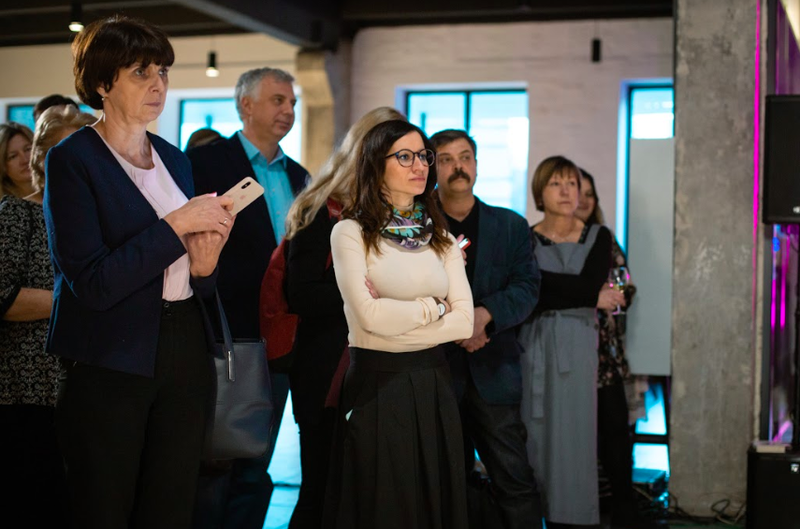 The goal of the program is to integrate elements of media literacy into school subjects, as well as to develop skills for critical thinking and media literacy for students of secondary schools in Ukraine, which are necessary to resist the influence of disinformation and propaganda. 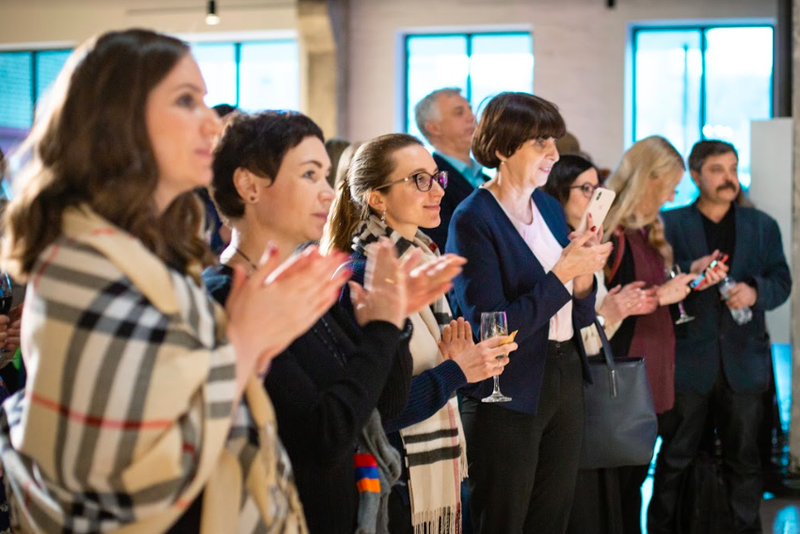 Under this program, in cooperation with the Ministry of Education and Science of Ukraine, curricula and course materials are being developed, which will be integrated into the curricula of 150 schools in nine cities of Ukraine. 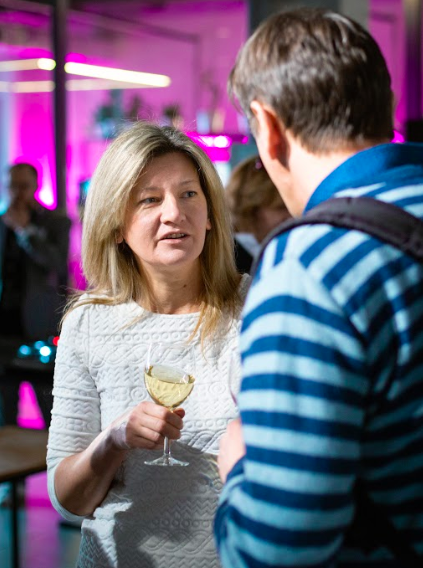 The results of the work of the Stopfake team have been highly praised internationally. Over five years of work, more than 300 of the world’s media have reported on the project, including the New York Times, CNN, Politico, Washington Post and others. 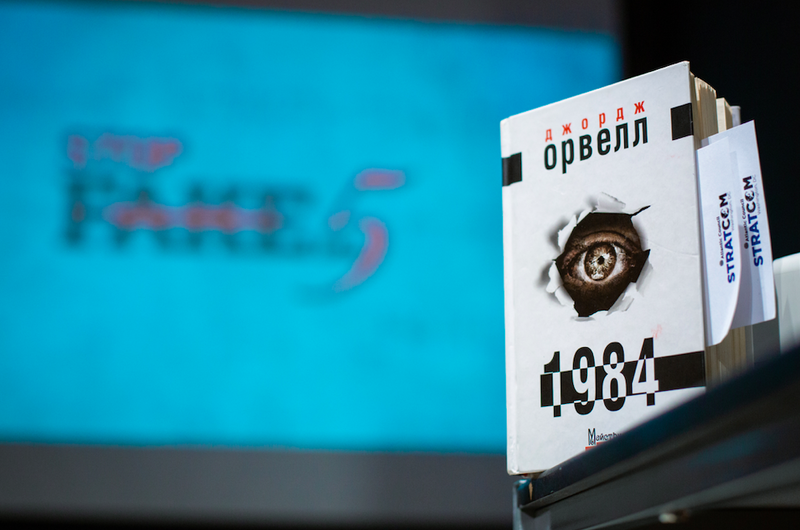 In 2014, StopFake received The Bobs award from Deutsche Welle as the best project in Russian. 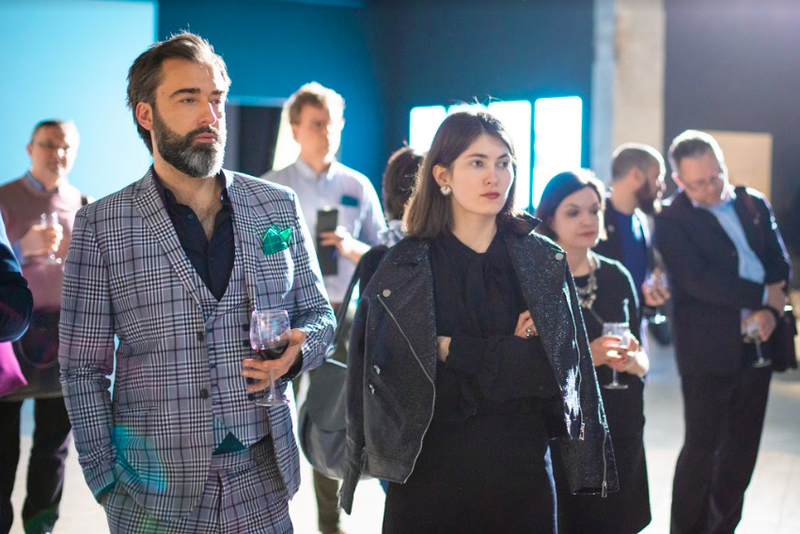 In 2016, StopFake was included in the list of New Europe 100 (changemakers in Central and Eastern Europe), compiled by Res Publica, Google, Visegrad Fund, and the Financial Times. 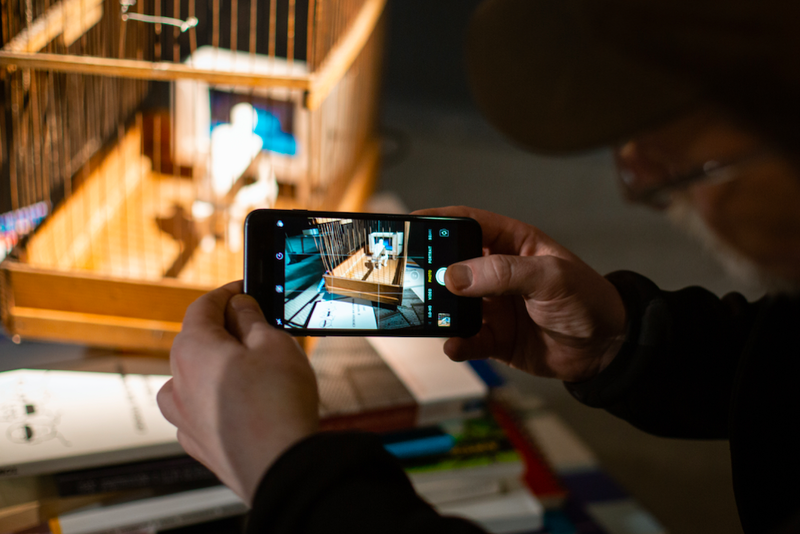 In 2017, the StopFake project received the prestigious Democracy Prize from the National Democratic Institute (NDI) as a leading organization in the global fight against propaganda and disinformation. In 2016, StopFake became a partner of the First Draft global network, which works to improve the quality of online journalism. 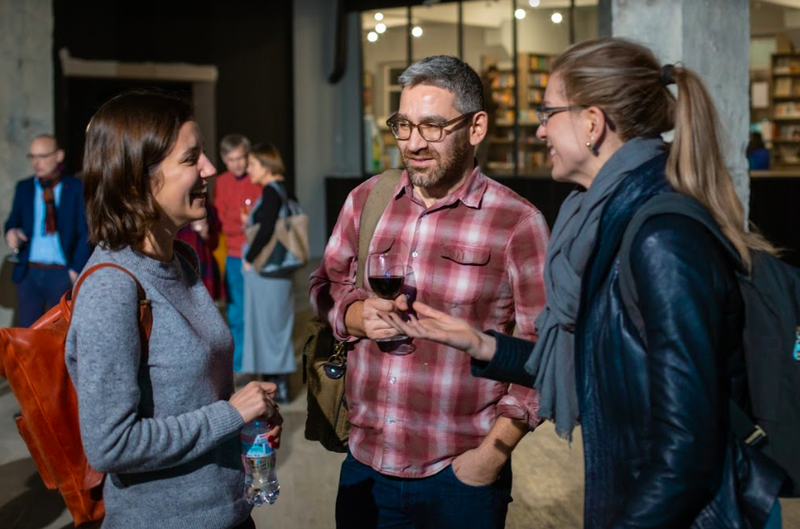 The network was founded in September 2016 and brought together influential media companies, including Facebook, Twitter, YouTube, the New York Times, BuzzFeed News, the Washington Post and CNN. The main goal of the partnership is improving the skills and standards of digital media outlets, information exchange, fact-checking and verification of eyewitness accounts. 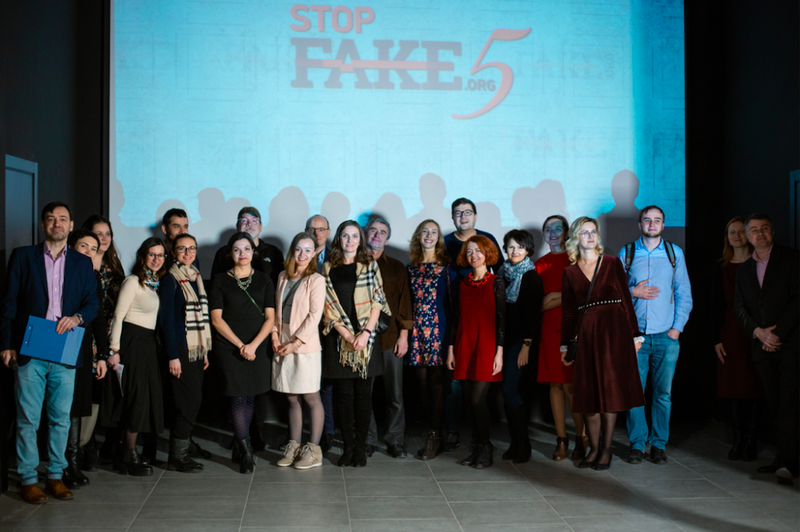 Together with the experts from the Centrum Stosunków Międzynarodowych in Warsaw, StopFake participated in the “Information Warfare on the Internet” project, dedicated to countering pro-Kremlin disinformation in Central and Eastern Europe. The project’s goal is to monitor online media in those countries of the region in search of common patterns and key themes that are being manipulated, to determine if the disinformation strategies are changing, and track similarities or differences, depending on the countries where they are being propagated. 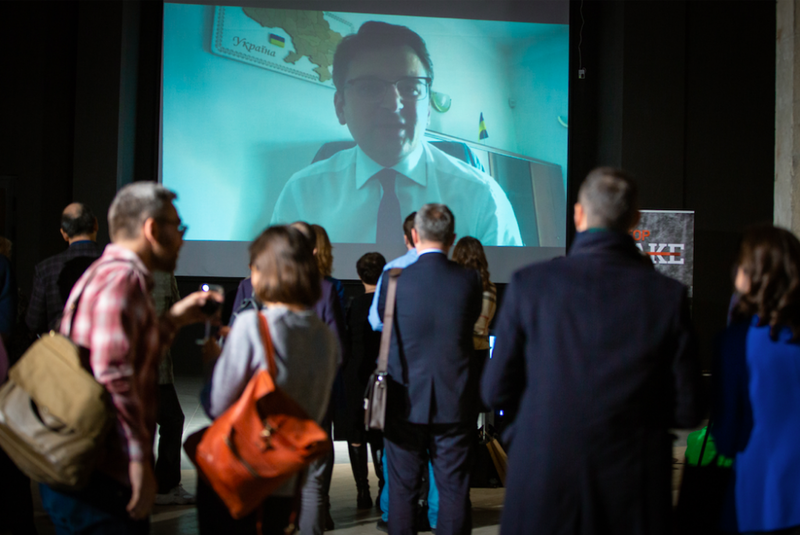 In 2017, British journalist Tim White and a team at StopFake created the documentary “Nothing But Lies: Fighting Fake News,” which tells the story of the origin of fake news — from the time of World War II, analysing the evolution of this phenomenon — through events in Estonia, the war in Ukraine, the MH17 tragedy and the US elections. Famous journalists and propaganda experts explain what fake news is, what the secret of their popularity is, and how this issue can be solved. The film also tells in detail the work of StopFake in countering Russian disinformation in Ukraine.